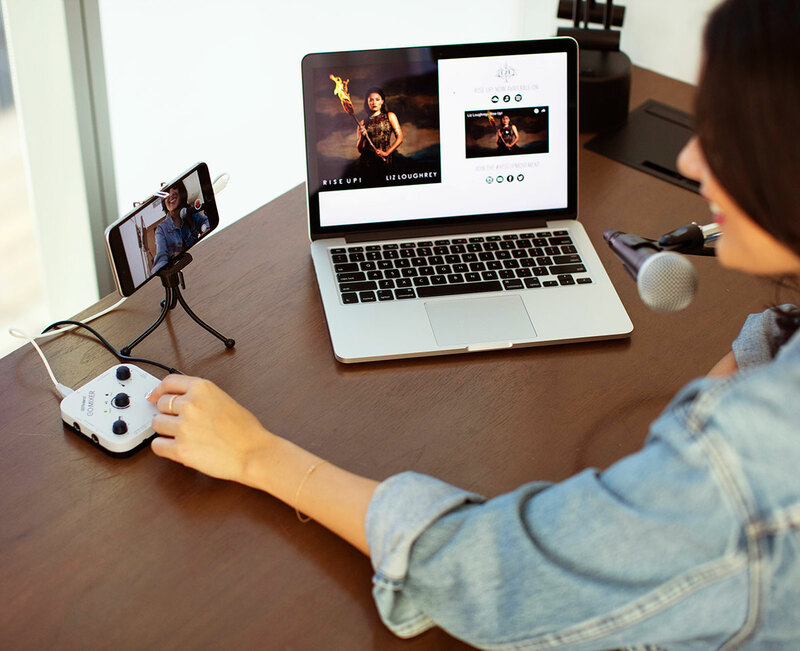 GO:MIXER is the ideal solution for adding a pro sound touch to your social media videos, helping you get more views and attract more followers! 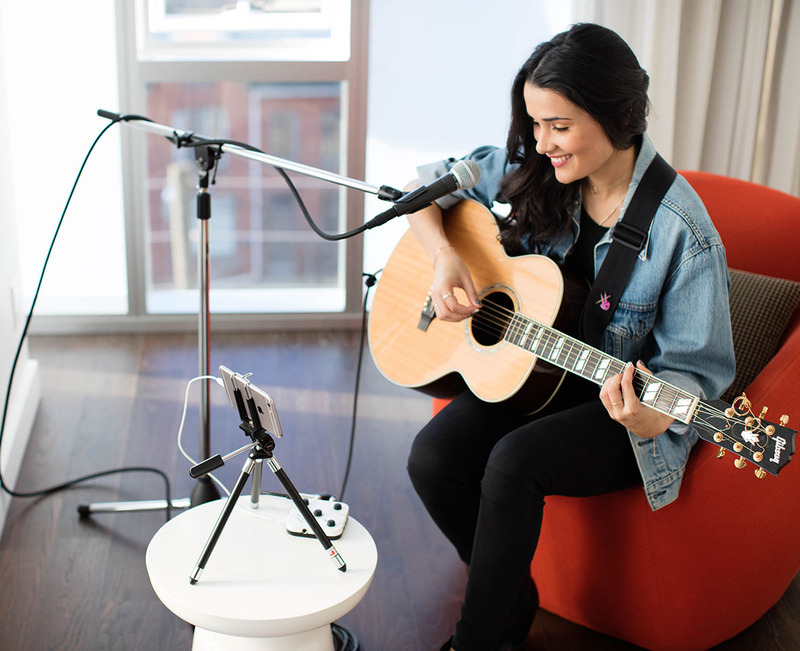 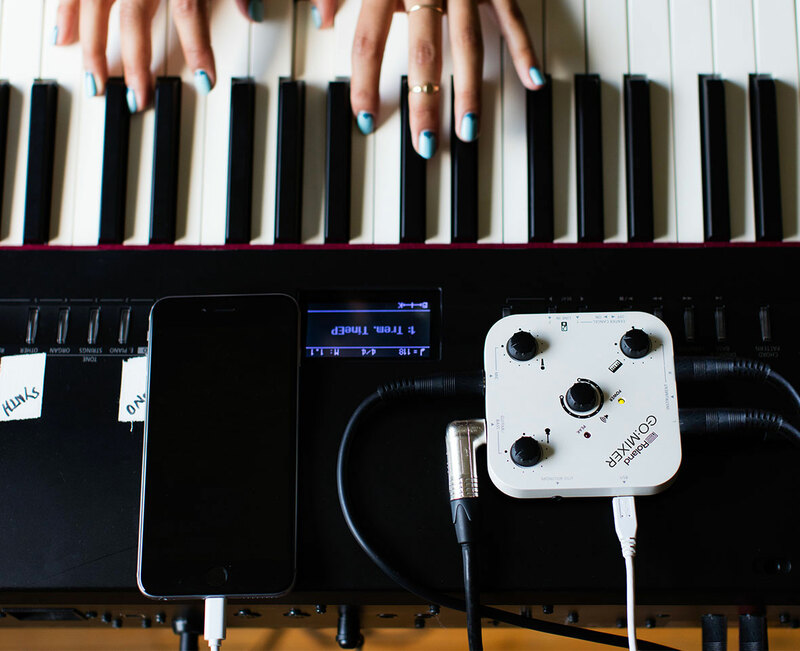 See how quickly and easily you can start making great recordings with your voice, instruments, and audio sources, and capture everything to your smartphone at once. 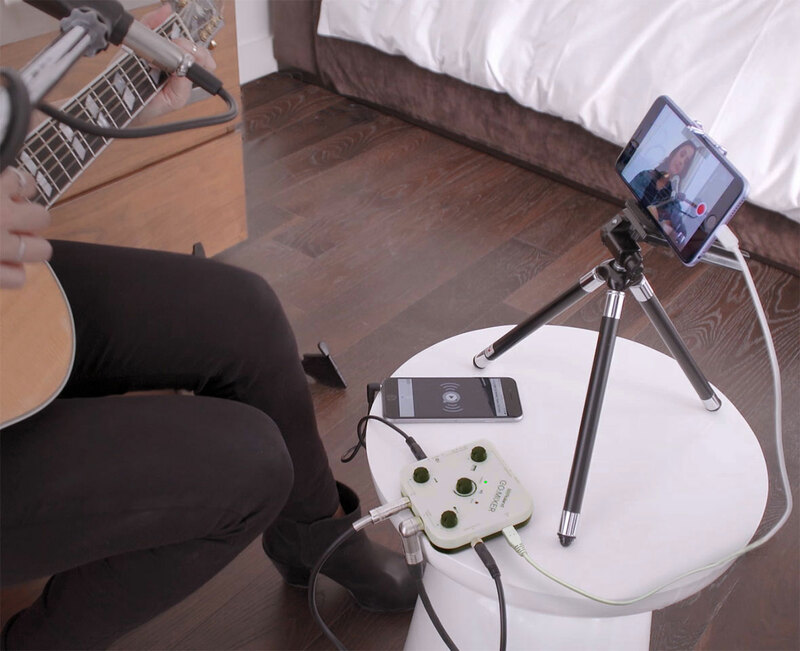 The new GO:MIXER is truly "Plug-and-Play”!